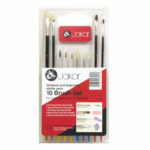 Brush Set (Small) A beginners set of 10 brushes for watercolour and oil painting, in a hanging transparent pack with euro-hole consisting of :- No’s: 4 & 8 flat, hog bristle, long handle. No. 2 round, pony hair, long handle. No. 4 flat, pony hair, long handle, No’s: 1,3 &5 round, pony hair, short handle. No’s 1,3&5 round, hog bristle, short handle. 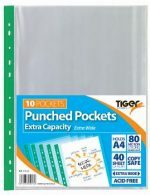 (NUS Approved) Pack of 10 Tiger brand over width/extra deep A4 punch pockets. 80 micron pp, 40 sheet capacity, extra 5mm width. 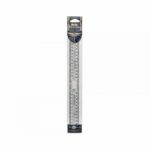 Size 237 x 305mm with re-inforcement strip. 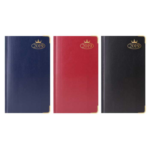 Made from Polypropylene material, acid free, copy safe and recyclable. 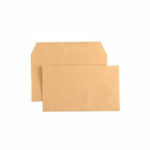 Pack of 10 A4 sized. 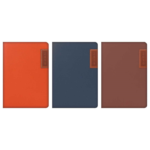 100 micron open top & side clear organiser files with thumb notch cut out. This 10 well pallet is the perfect tool for your artwork. 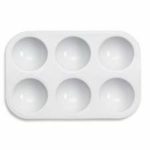 With a compact rounded design, it has 10 circular wells around the outside. 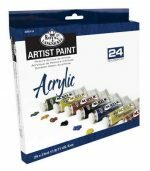 The lightweight durable plastic design means it is great for outdoor use and will be great for keeping all of your paints accessible in one place. 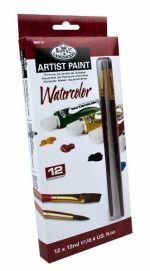 There are 10 wells, so you’ll be able to fill them with your colours as well as mix shades together for added depth. (NUS Approved). 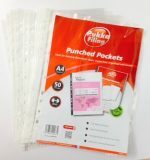 Pack of 100 Tiger brand multi punched pp pockets. 45 micron glass clear finish. 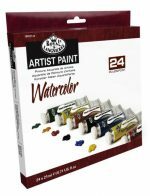 Pack of 12 A4 sized. 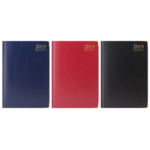 200 micron open top & side clear Transparent organiser files with thumb notch cut out. 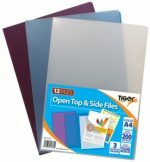 6 clear + 3 each of Blue & Purple per pack of 12. 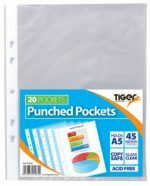 20 Tiger brand A5 size multi punched pockets. 45 micron micron glass clear. 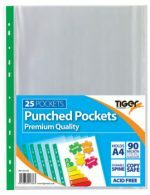 Pack of 25 Tiger brand multi punch pp pockets. Premium quality-90 micron with green reinforcer strip. Pack of 50 Tiger brand multi punch pp pockets-5 assorted tints. 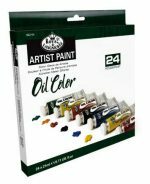 This 6 well pallet is the perfect tool for your artwork. 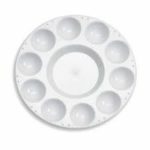 With a compact rectangular design, it has 6 circular wells The lightweight durable plastic design means it is great for outdoor use and will be great for keeping all of your paints accessible in one place. There are 6 wells, so you’ll be able to fill them with your colours as well as mix shades together for added depth. 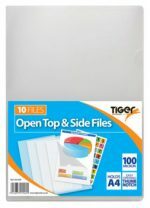 With 50 sheets of squared paper in each pad. Each page is printed on one side. 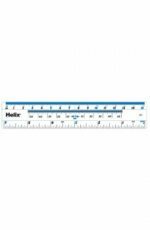 Ideal for technical drawing, maths and science diagrams. 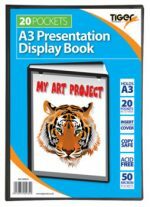 A3 20 Pockets/40 Views Presentation Display Book. Black Only. Front presentation cover. Copy Safe. Acid Free. 700 micron cover.